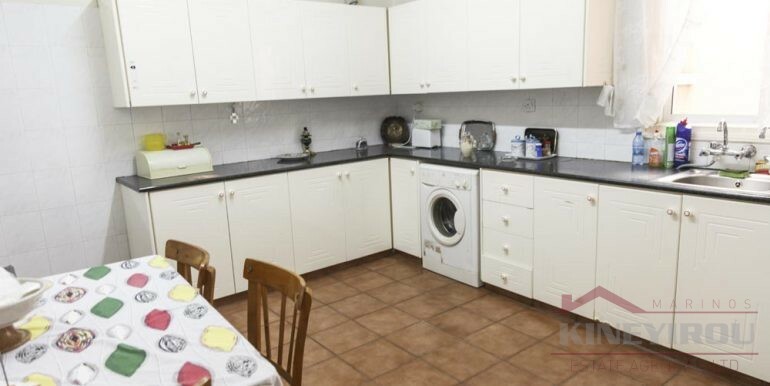 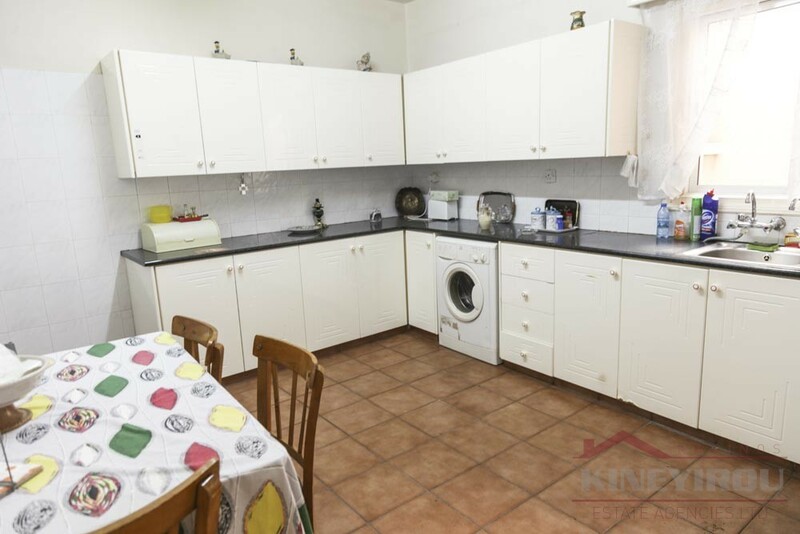 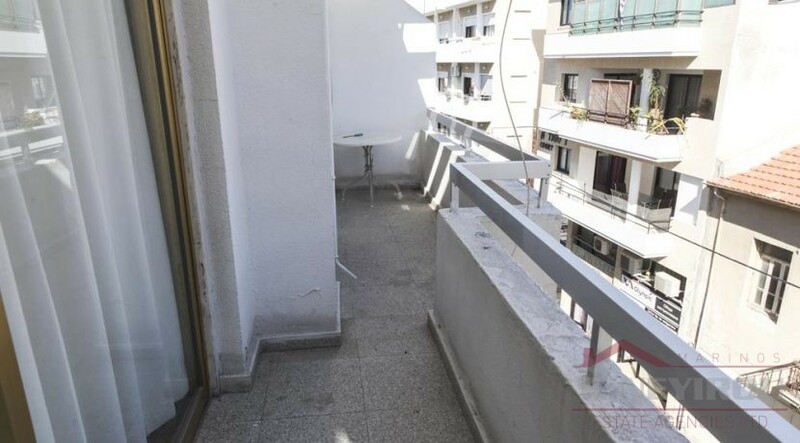 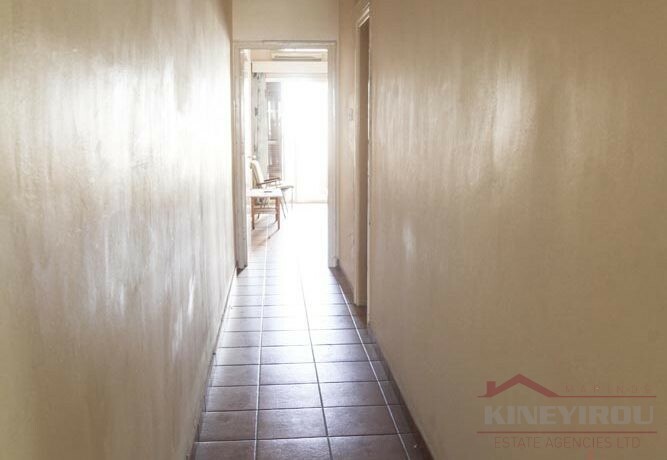 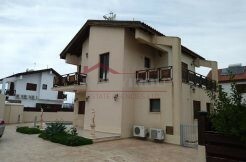 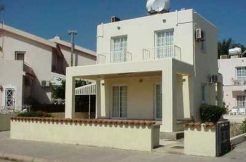 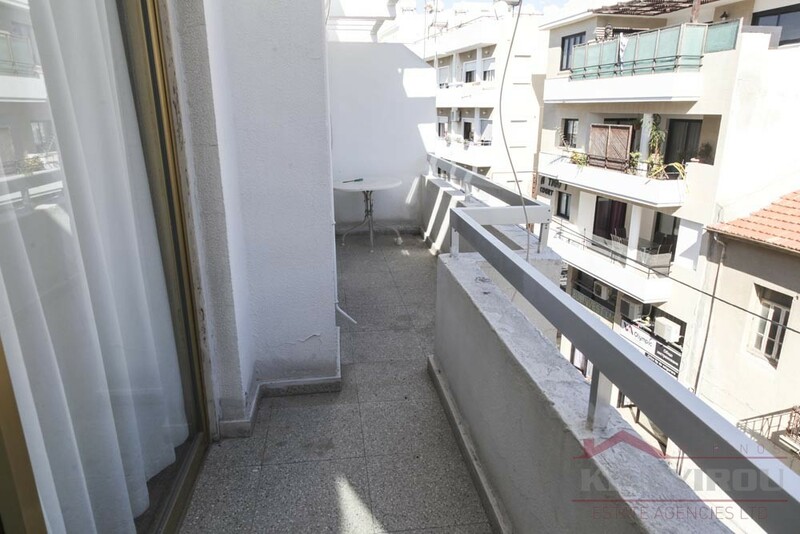 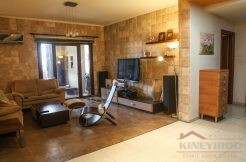 Spacious two bedroom apartment for sale, situated in the center of Larnaca. 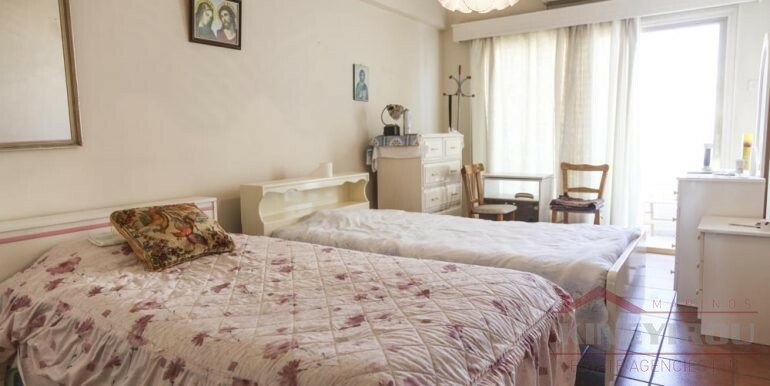 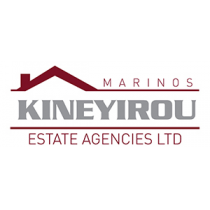 This property is just a few meters away from the seaside and 5 minutes walking to the famous Finikoudes. 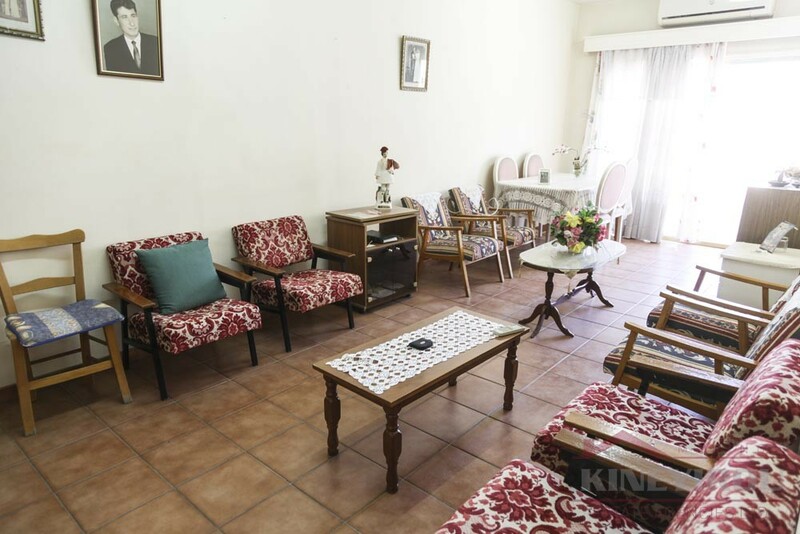 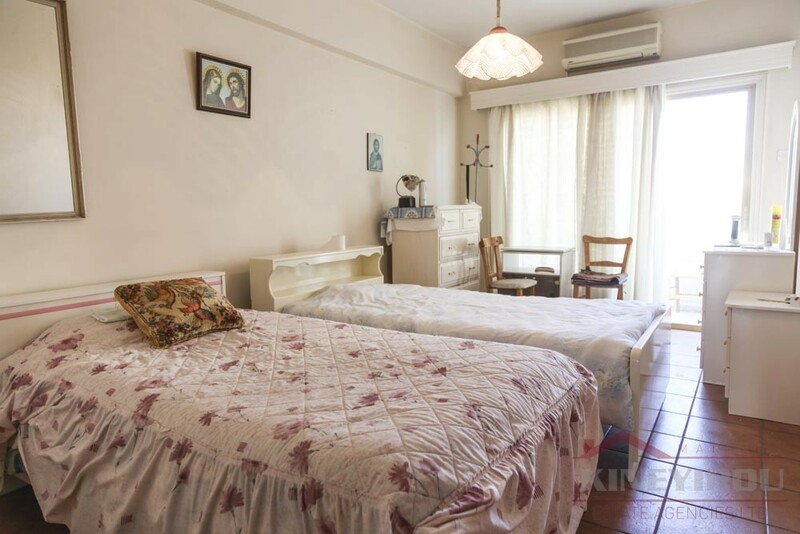 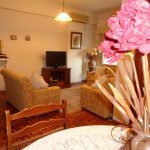 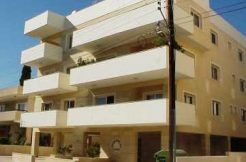 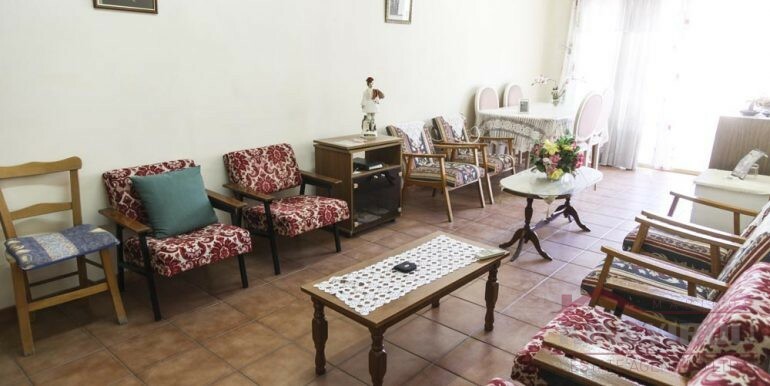 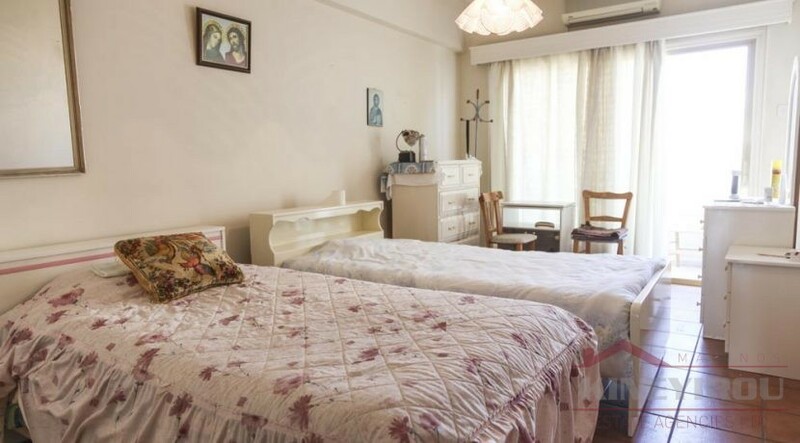 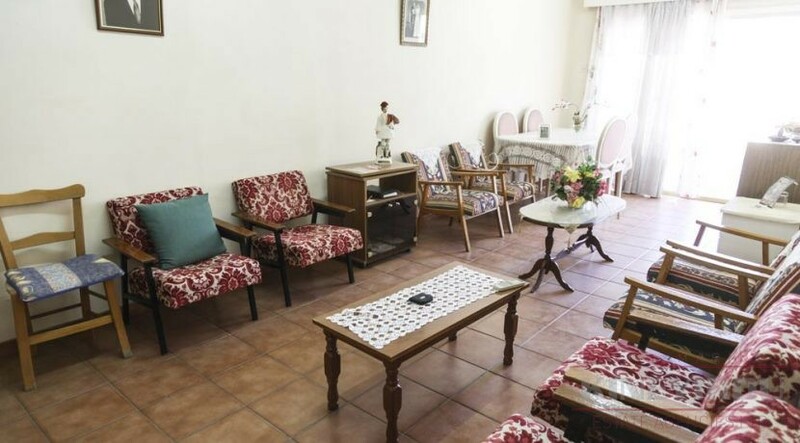 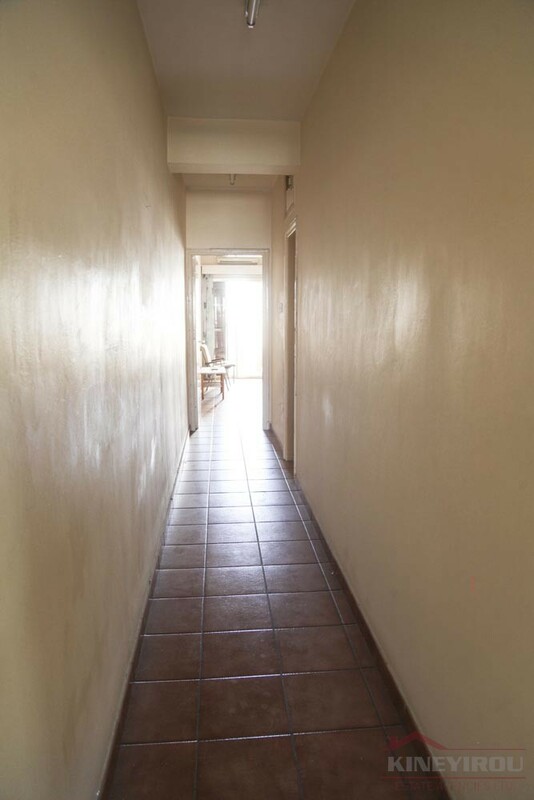 The apartment is 30 years old and has two large bedrooms and one bathroom, a spacious living room area with a separate kitchen and a big veranda facing the main road. 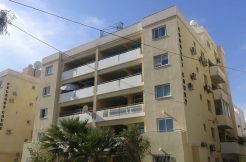 It is situated on the 3rd floor and is 110 sq.m. 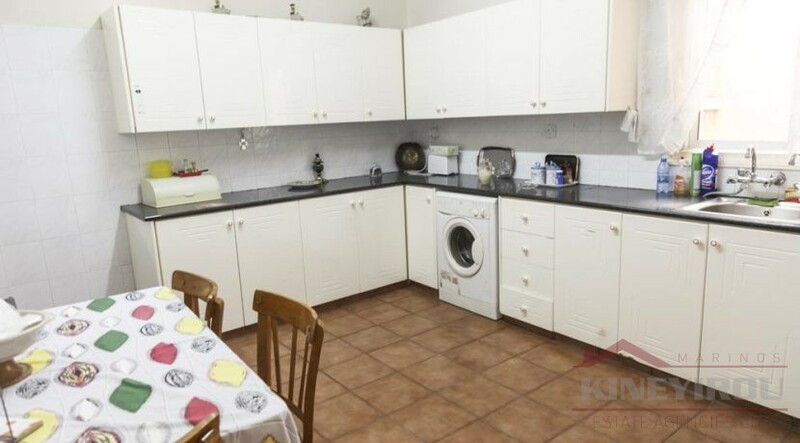 All the electrical appliances and all the furniture are included. 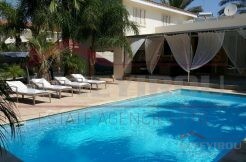 Amenities like school, banks, shop, restaurants etc. 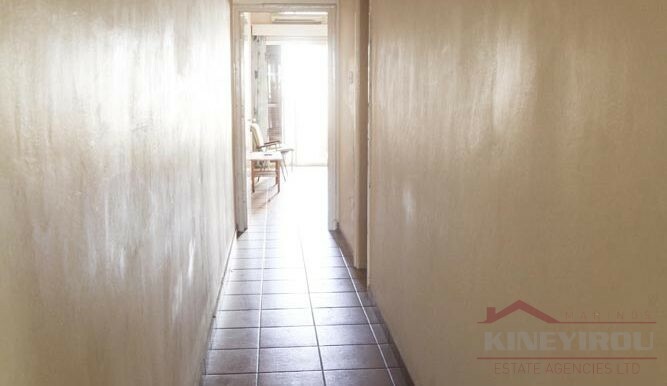 are only a few minutes walking distances.